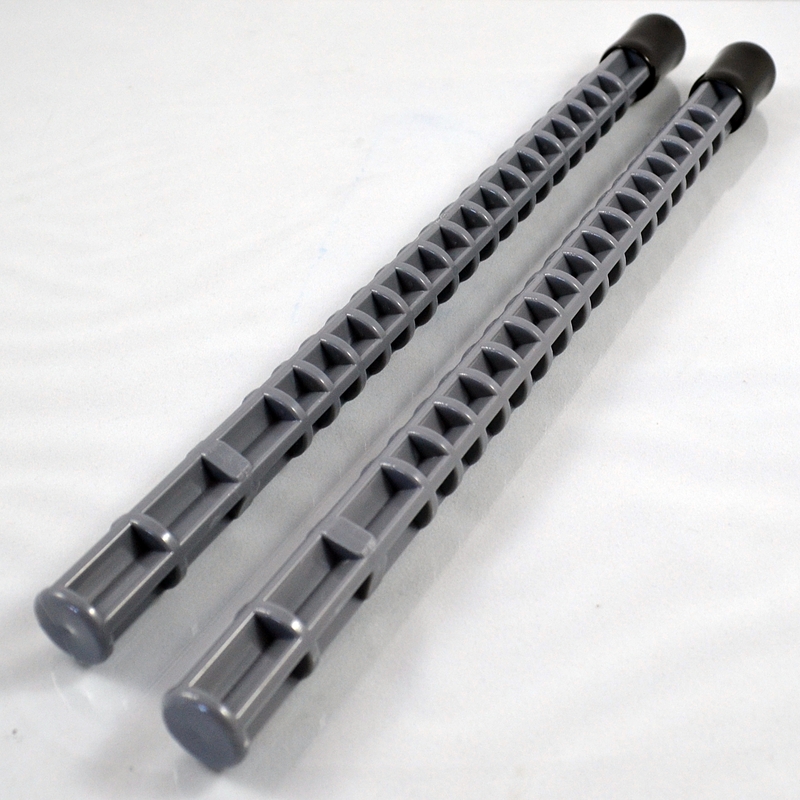 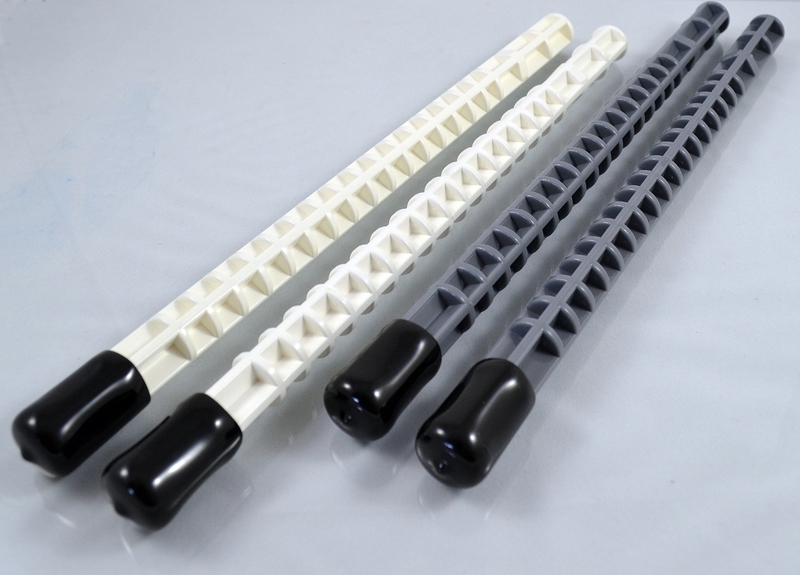 Constructed of 100% high strength ABS these Rod Runner legs are built to protect expensive rods and reels by keeping them safely off the ground, deck, trunk, etc… With a break limit of up to 30+ pounds these legs can support even the heaviest Rod-Runner setups! 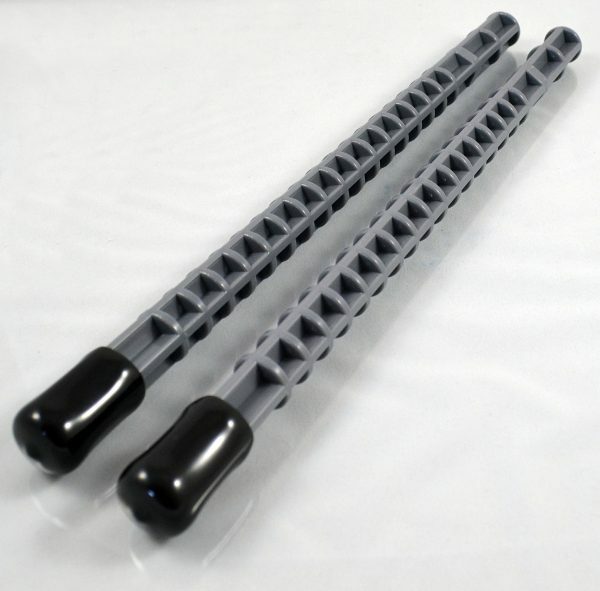 Legs include rubber caps for added grip and stability when in use! 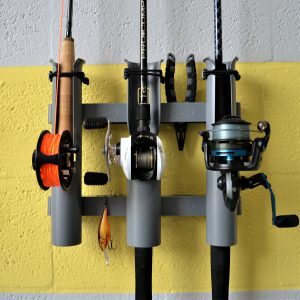 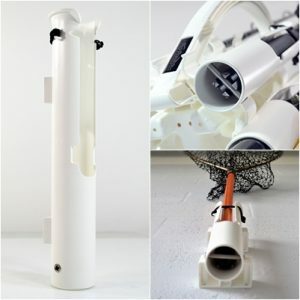 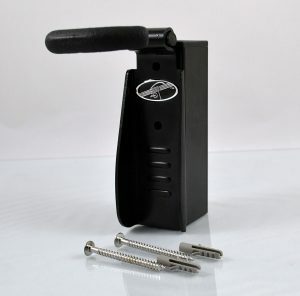 When not in use, legs easily store in the storage clips located on either side of the Rod-Runner handle. 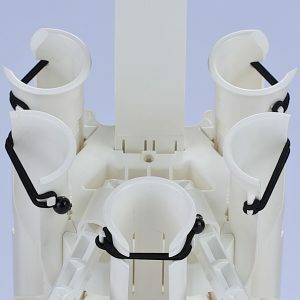 To install, simply remove the legs from the storage clips and insert each leg at an angle into the leg holes on the top base plate. 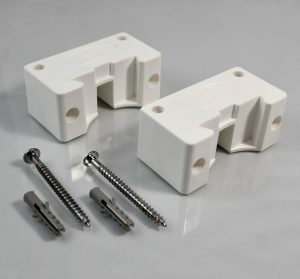 Once inserted slightly, lower legs parallel to plate and insert completely until firmly locked in place. 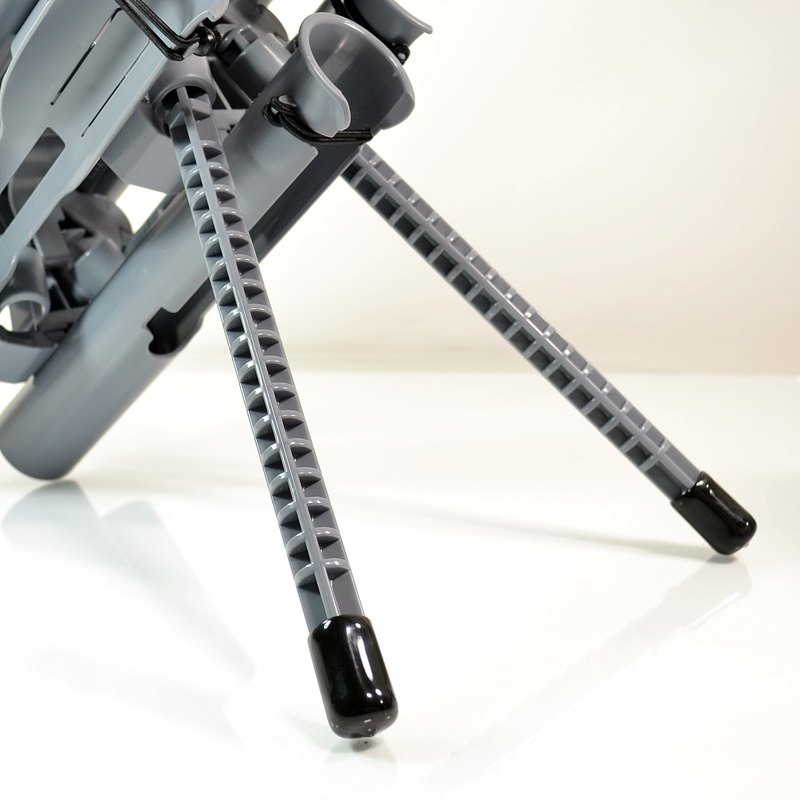 To remove, hold each leg near the base plate and slide straight out until leg unlocks from plate. 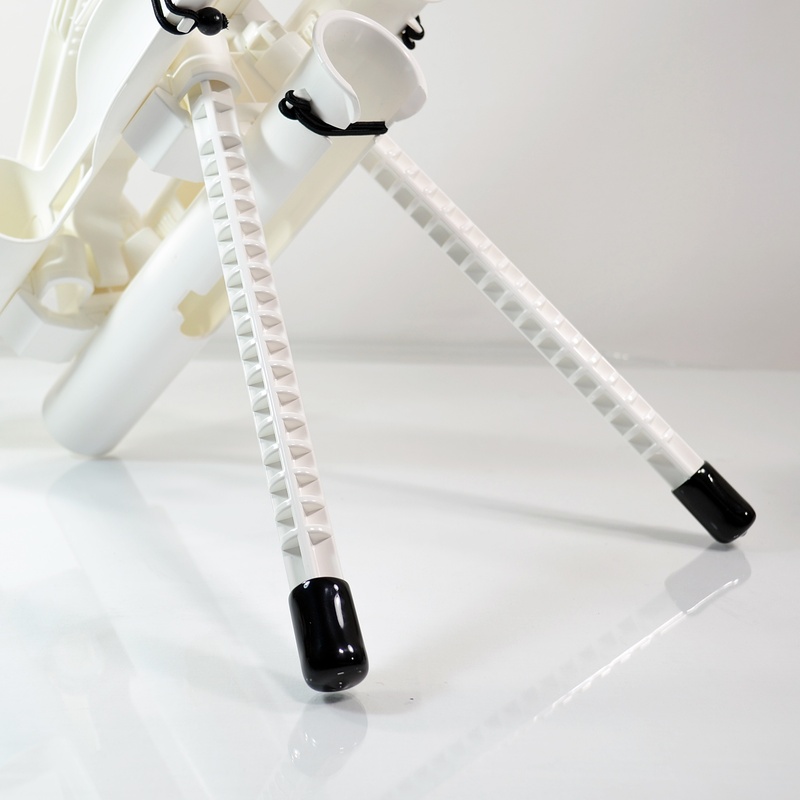 With legs installed, users can easily wash down rods in seconds or rig rods with ease as the rods stay securely locked in the Rod-Runner. 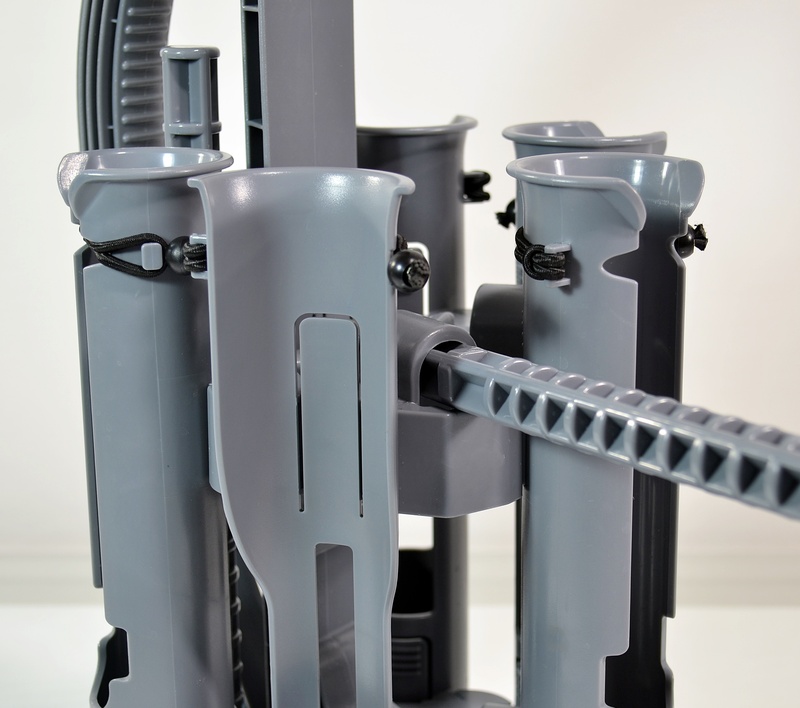 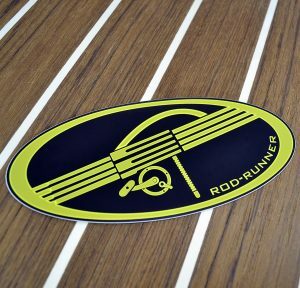 When not in use, legs store away easily on the Rod-Runner itself, keeping the assembly compact for easy storage anywhere.